Update: 2019 Zena Road Run course maps! 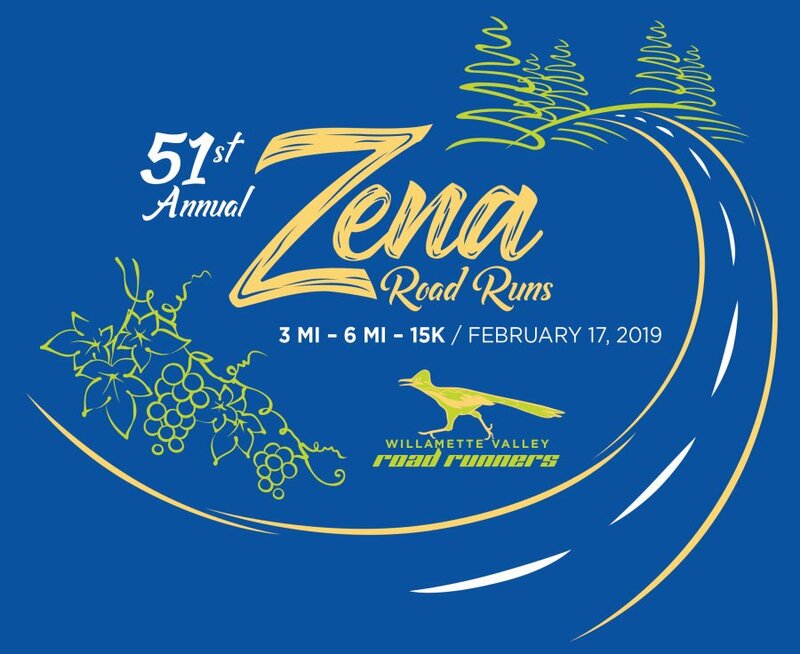 The 51st Annual Zena Road Runs will feature hills, views, and fun! 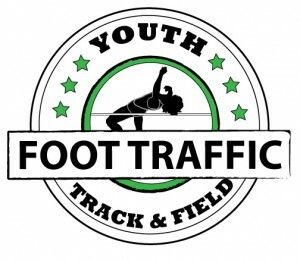 The 51st Annual Zena Road Runs are coming up on Sunday, February 17th. You can read my preview here, but I was holding on for the official course maps – and they have finally arrived! The routes for all three distances have been released, and they look scenic and fun (if hilly), as expected. The 15K course follows the same traditional counterclockwise loop, but the start and finish have changed yet again this year. The race proved to outgrow the small Spring Valley Community Center a few years ago, and the 2018 event saw a shift to the beautiful and accommodating St. Innocent Winery. With the winery building and moving to a new location near Turner, the race was relocated again this year to the Noble Mountain Tree Farm – which past 15k runners will recall running past. This means that there will be a slight uphill at the beginning, followed by some consistent downhills before hitting the rolling hills. It also means that the hill of death will be within the last 2-2.25 miles of the course and there will be a long steady climb on gravel to the finish. It should make for a challenging course! 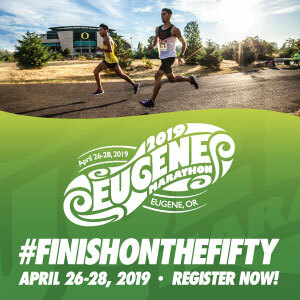 The 6-Mile course is a “pendulum” course (or out-and-back-and-out-and-back), sharing the 3-Mile course, then continuing past the starting line for another out-and-back heading northeast. The 3-Mile course is an out-and-back, starting out heading southwest from the tree farm. Whichever course you choose, you are assured of scenic views, a peaceful rural setting, and some nice hills to keep you honest!